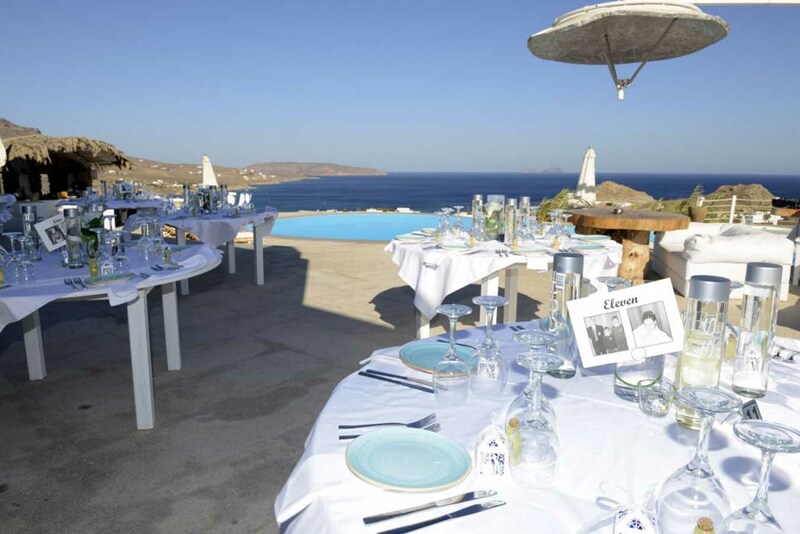 Mykonos Catering Services by Yefsi restaurant is a premium catering provider on the island of Mykonos. The professionalism and long experience guarantee the success of your special event and the satisfaction of the guests. 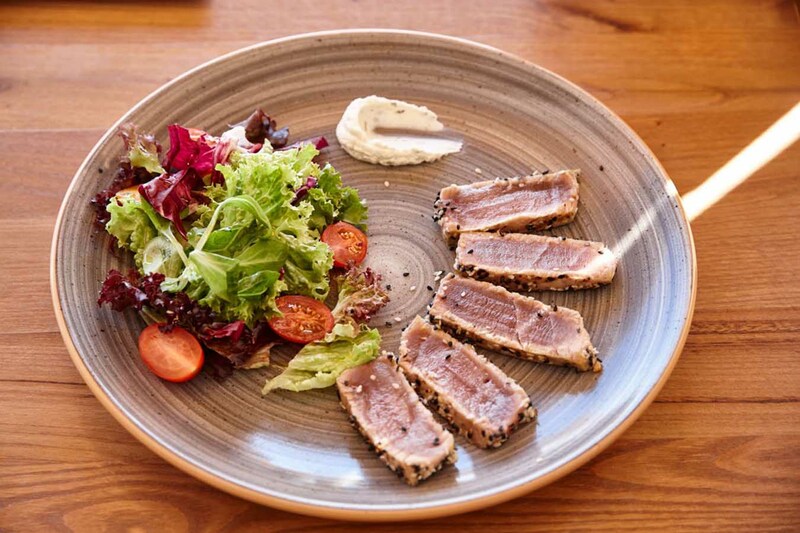 Enjoy refined tastes that reflect the local, Greek and the Mediterranean cuisine’s character and long tradition along with the full support of our staff. 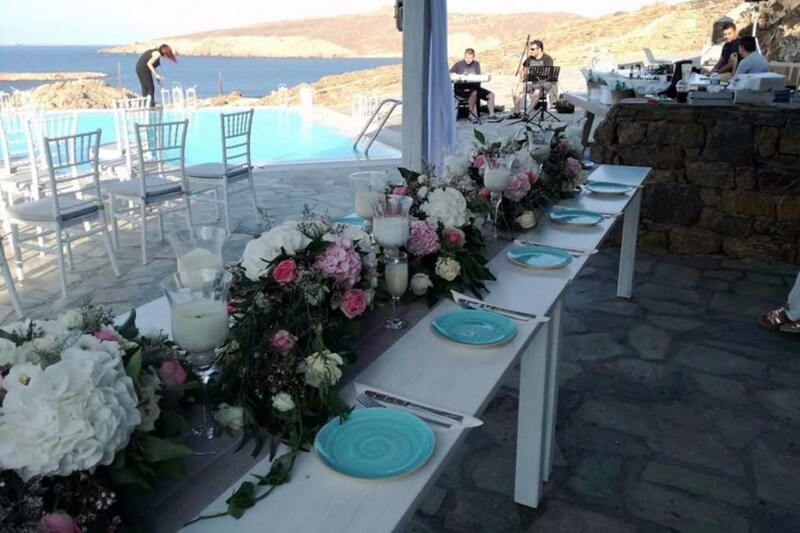 Whether you feel like organizing an event, a wedding reception or a private dinner the people of Mykonos Catering Services can fully meet your needs and your special requirements for a perfectly cooked menu! 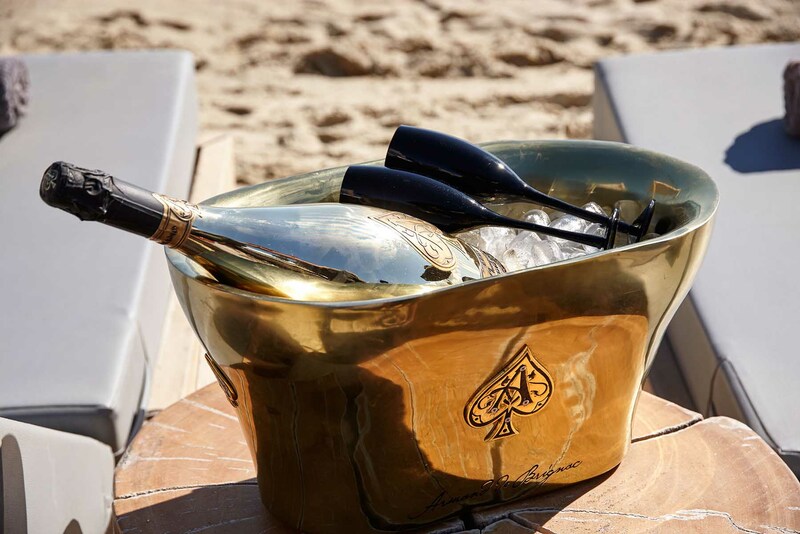 We aim to create absolutely tailor-made food menus following the unique and individual character of every single event. From a private dinner for two to a reception of 1,000 guests, Mykonos Catering Services will suggest set menus, create a bespoke menu proposing ideas that start from classic gastronomic dishes to innovative and creative proposals which transform the food of your event into a gastronomic experience to enjoy and cherish with your beloved! 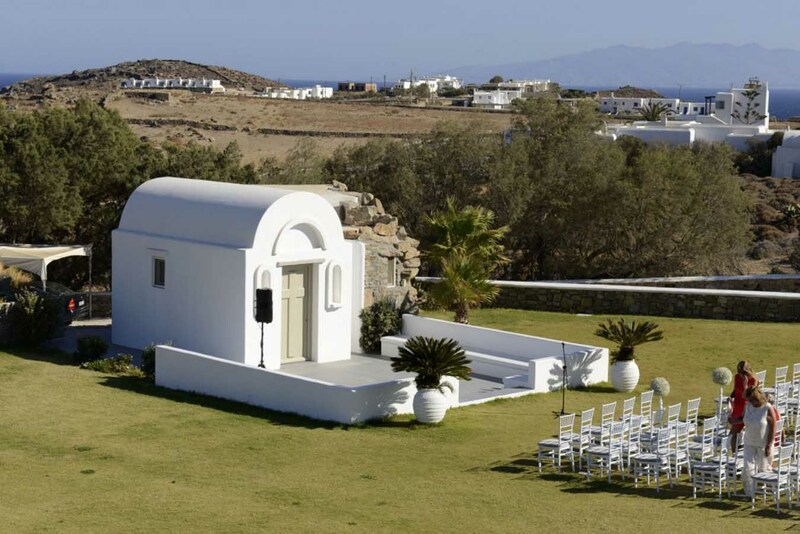 We are Wedding Planners for sophisticated couples who demand first class service and a world-class events, parties and accommodation in Mykonos island. From the moment you contact our team we will create step by step according to your requirements the best memorable wedding plan as per your requirements. 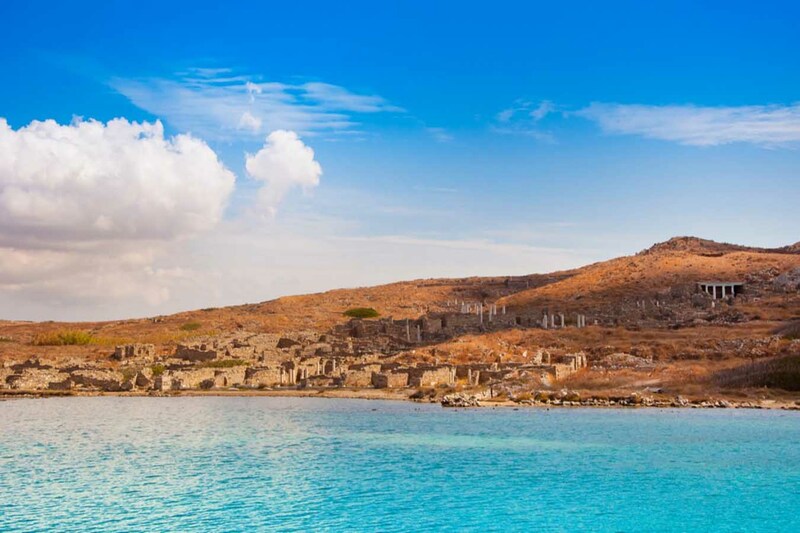 All our Premises are located beside the beach of Platis Yialos in Mykonos. 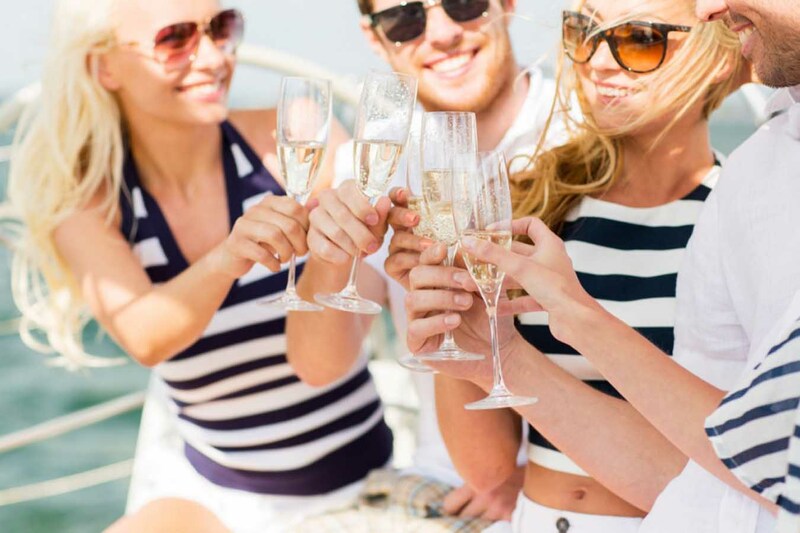 You can Host all your Guests to our Hotel with pool, create a memorable event beside the pool or our DK Oyster private space, our Veranta for your private party, our private beach for your ceremony and leisure and the unique private luxury suite for the lucky couple. Two words can describe our experience: professionalism and perfection! Thank you very much for organizing our wedding! Very good food and always willing to respond to every request! Enjoy the services of the best catering company in Mykonos! 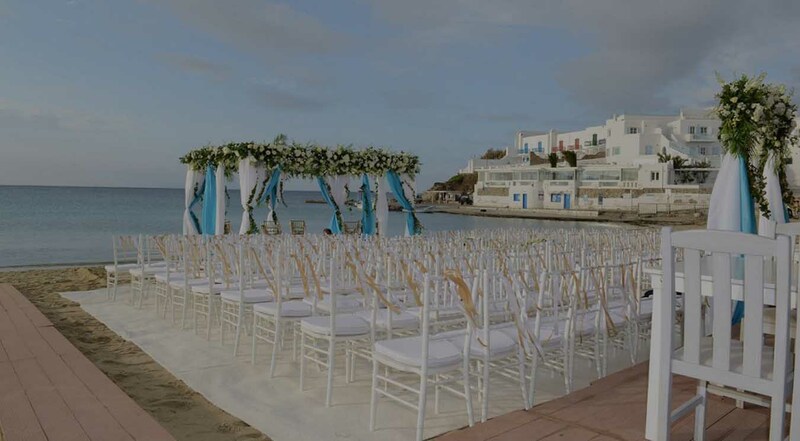 Mykonos Catering Services by Yefsi restaurant provides an array of services that save you from the hassle of finding the best caterer for your event. Our professional event planners will suggest and take care of every detail concerning your event. Starting from our main proposal, the seaside restaurant Yefsi at the beach of Platis Gialos, we can propose venues all across the island of Mykonos. Our first and most significant service is the impeccable catering services. 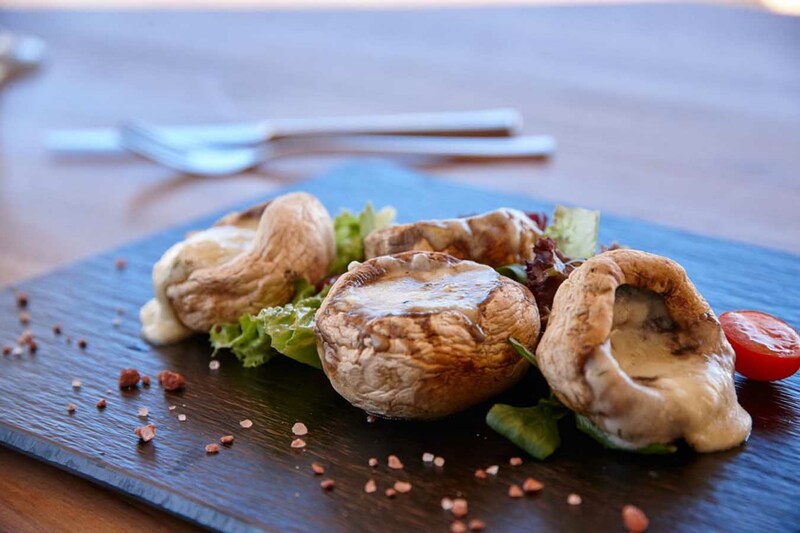 Choosing among an array of menus or creating a tailor-made menu, you will enjoy our gastronomic delights anywhere you choose on the island of Mykonos. 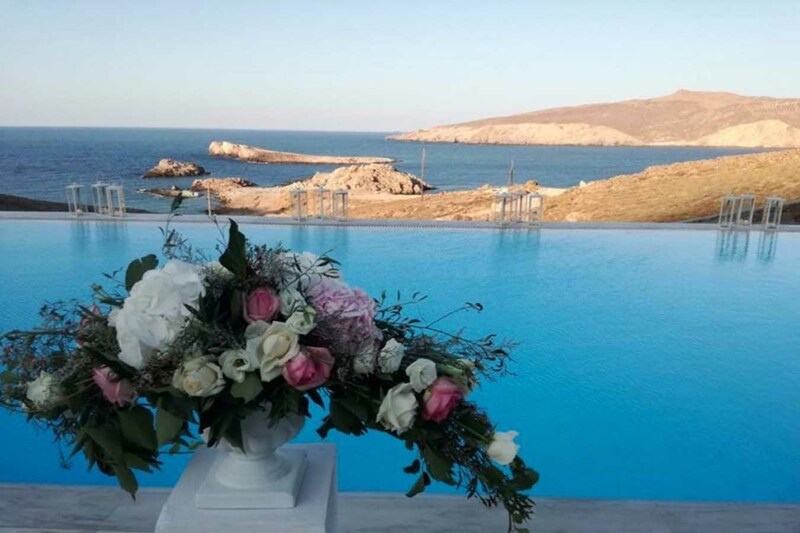 We can arrange all the details for your event and be by your side for the creation of a memorable event or an unforgettable wedding reception in Mykonos. More than just catering! Ask for More! Transfers from anywhere on the island to any spot you wish to be. 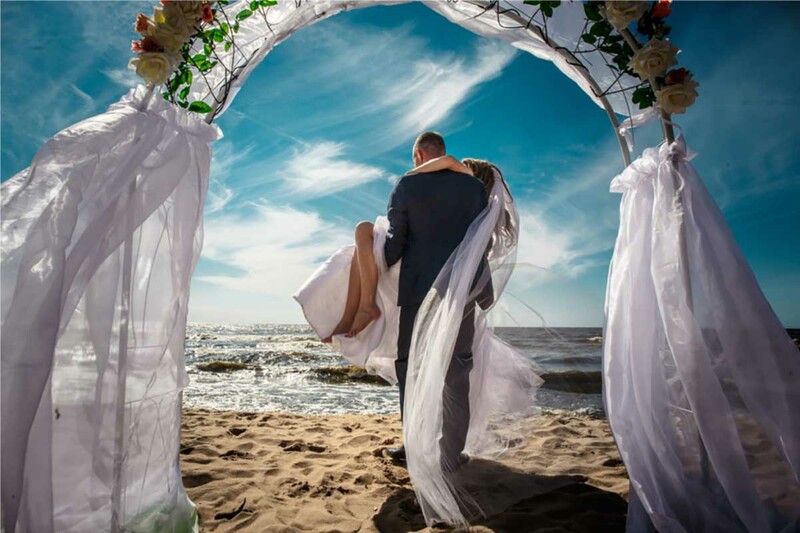 We can arrange the transfer of a newlywed couple and the guests or the transfers of the participants of a corporate event. Also, VIP transfers with limousine and exclusive cars for special guests. We can propose a vast range of venues for your event. 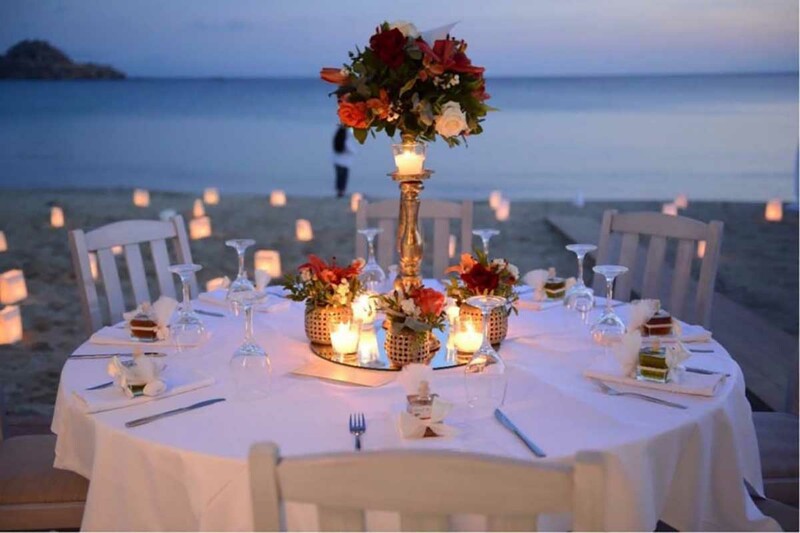 From restaurants to beach bars or special locations on the island, together we can find the perfect spot for a memorable event. Do you have a special request for the music of your event? Live bands, DJ and anything concerning the audio needs of your event, our partners have the best and affordable proposes. 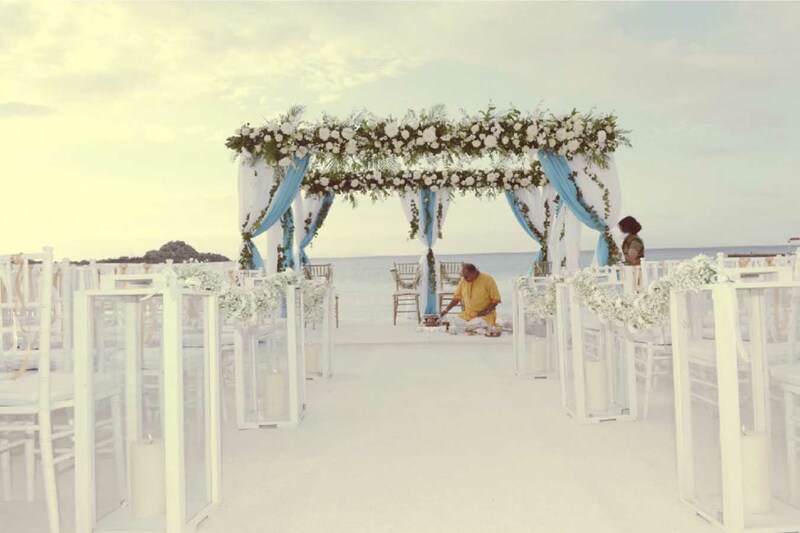 Do you have a special theme for your wedding reception or your event? Ask us for decoration ideas and flower arrangements to add to your event the absolutely personal character of yours. 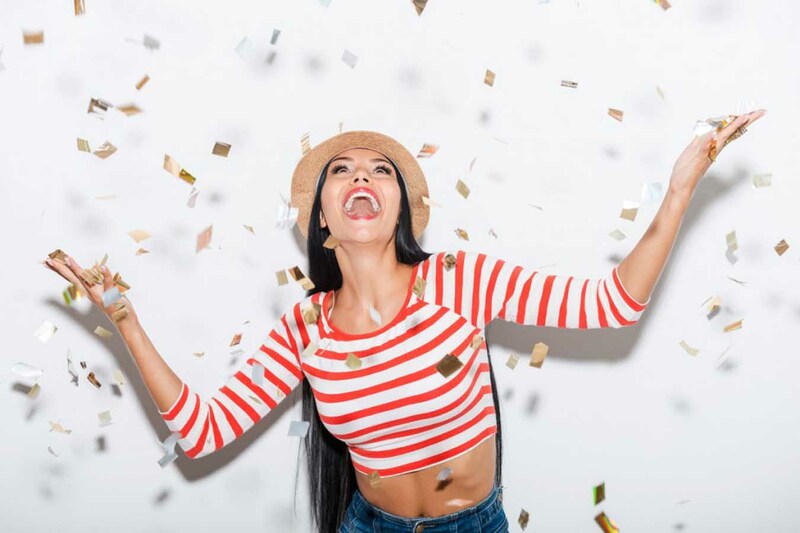 Do you need to spice up your event even more? 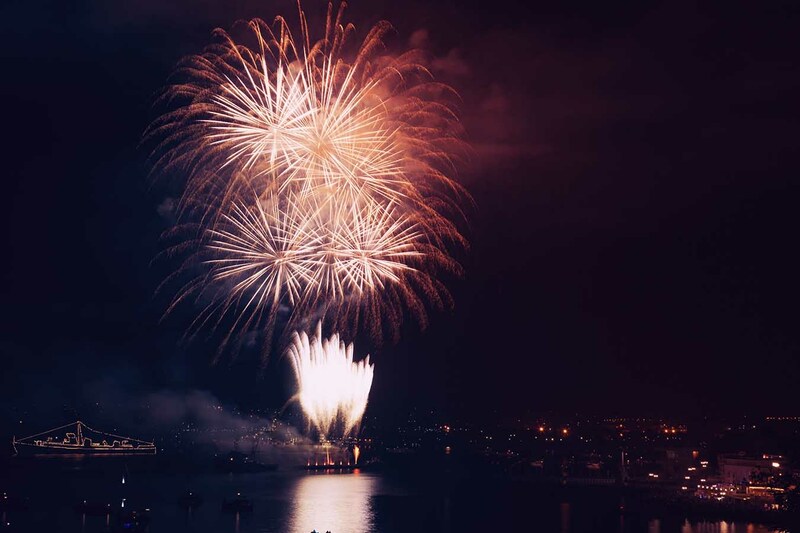 Special visual effects and fireworks are here to surprise your guests and lighten up the spirit of your event. Menus & Locations to Enjoy the Mykonos Catering Services flavors! 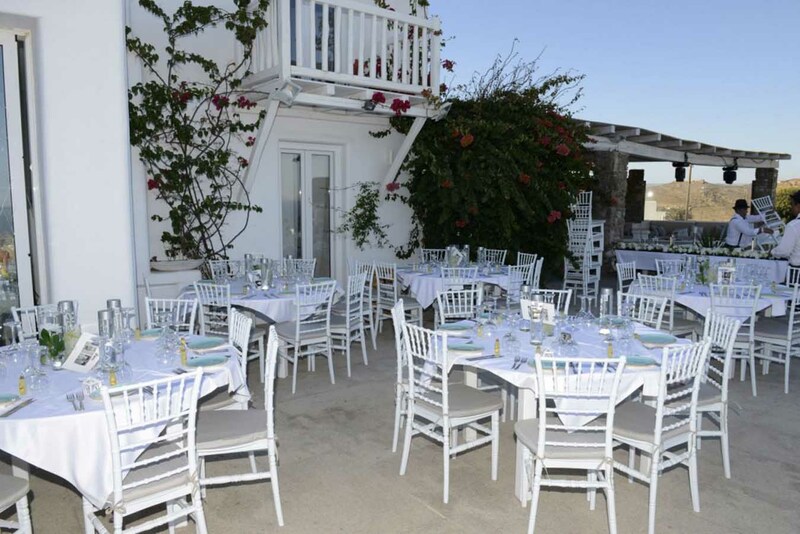 Mykonos Catering Services by Yefsi restaurant is a leading catering business on the island of Mykonos. With fresh ingredients, a lot of creativity and passion for offering delightful tastes we create a range of menus that cover your needs! 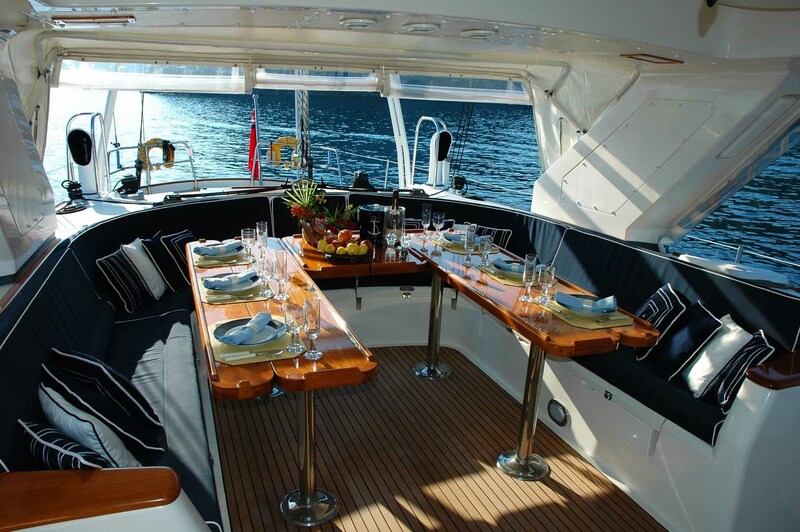 Enjoy delicious tastes at the convenience and the luxury of your yacht. 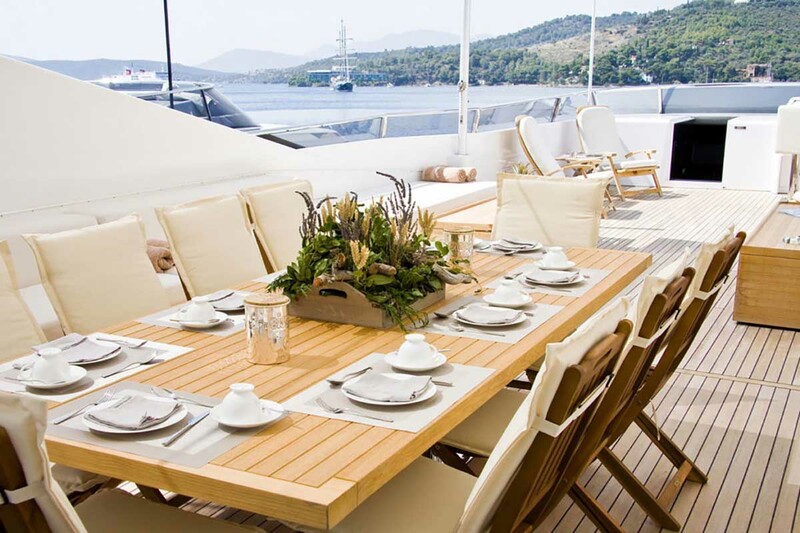 Mykonos Catering Services by Yefsi Restaurant can deliver the menus of your choice at your yacht where you can enjoy our food proposals with your friends. Staying in a beautiful villa? 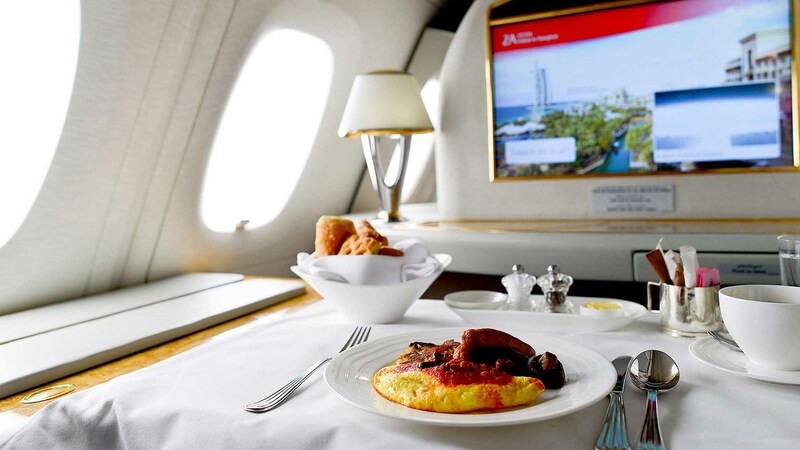 Need the food to arrive straight to your villa? 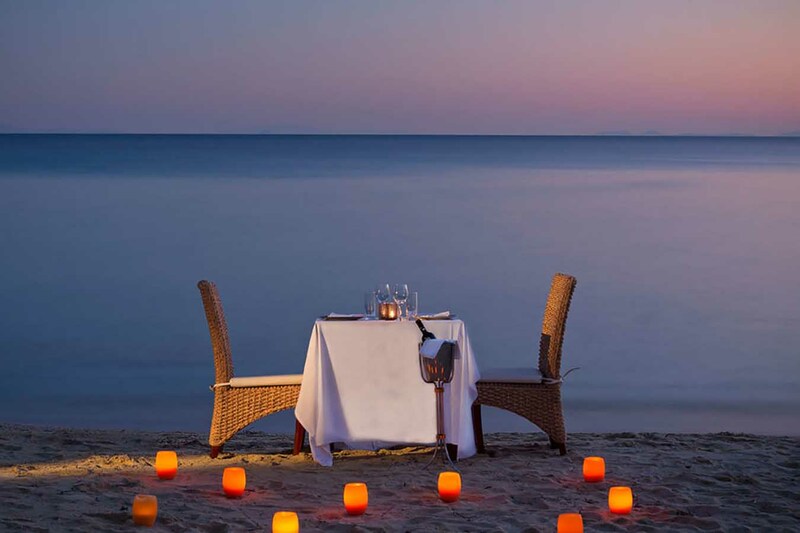 Mykonos Catering Services can arrange all the details to enjoy the flavors of your choice with your beloved. 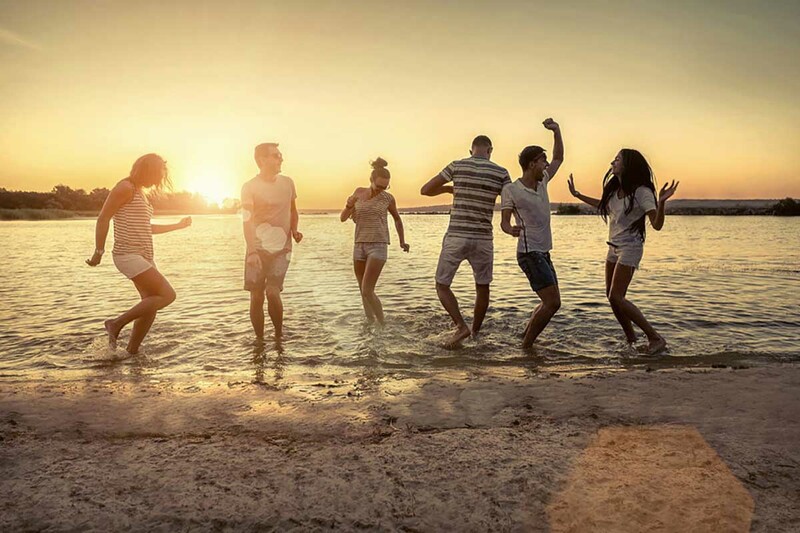 Organizing a beach party in Platis Gialos or at one of the famous beaches of Mykonos? Pick the menu or create a unique combination of flavors that will be served at your party and have Mykonos Catering Services to deliver it on your beach party location. Mykonos Catering Services by Yefsi Restaurant specializes in making your wedding even more joyful. 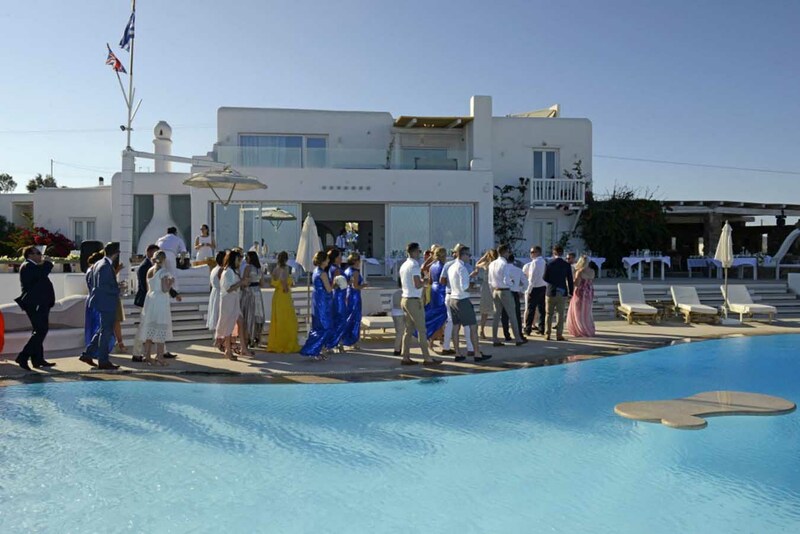 Whether you choose the finger food options or a full menu, you will definitely enjoy the premium quality of the ingredients and the creativity of every dish served at your wedding in Mykonos. We love preparing delicious tastes for your events in Mykonos! For all kind of events and for all kind of celebrations Mykonos Catering Services will propose the tastes that will make it unforgettable to your guests. Organizing a birthday party in Mykonos. We will be happy to provide a delicious birthday cake along with full menus to celebrate this special day among friends and mouthwatering tastes. Private parties can be very demanding in terms of the food served. 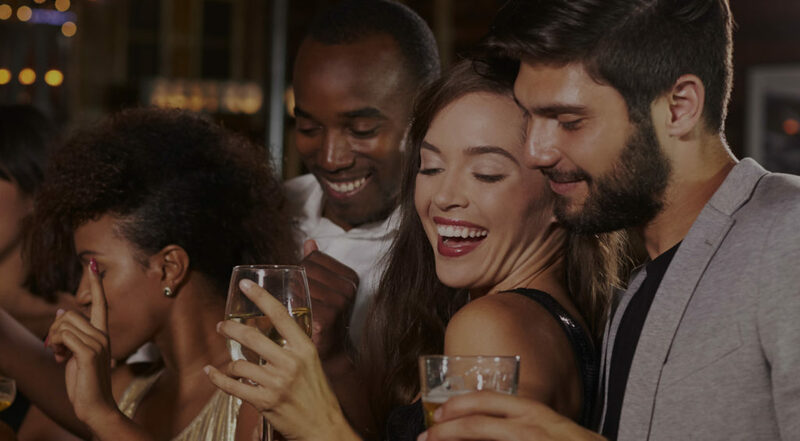 Enjoy the moments of your private party with your friends and let the people of Mykonos Catering Services to take care of the menu served at your party. 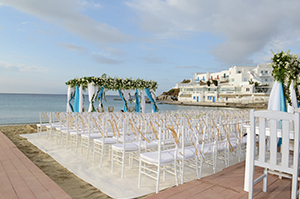 Spending your honeymoon in Mykonos? Thinking of giving a party or organizing a dinner just for two? Choose within the menus of Mykonos Catering Services the tastes that will make your party or dinner even more romantic. 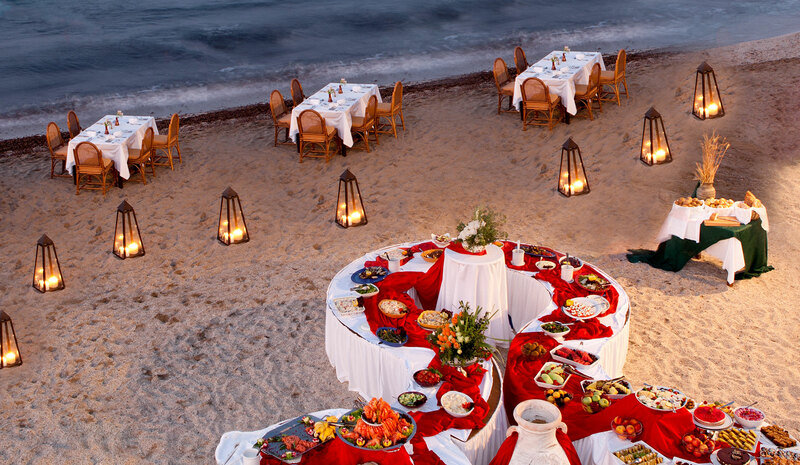 Do you want something even more special for a special dining experience? 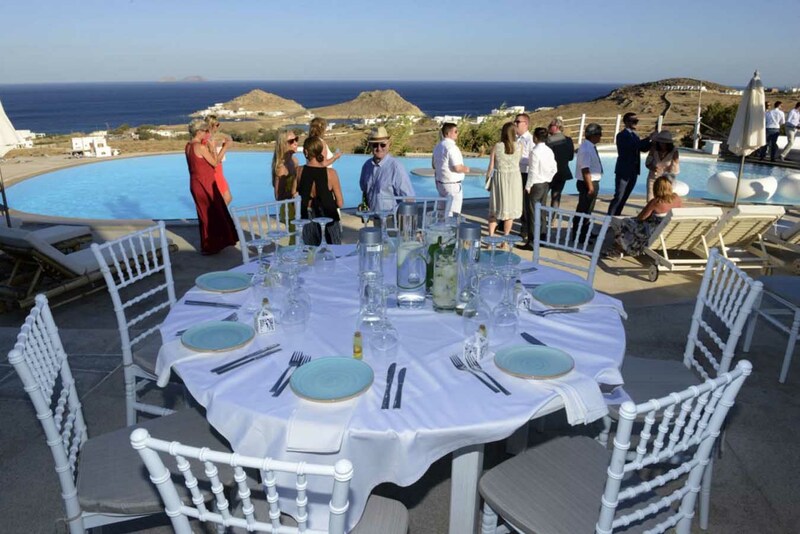 The people of Mykonos Catering Services will provide all the necessary elements to organize a VIP dinner or any kind of event to satisfy the important guests by giving even more glamour to your special event. Any time is time for a cocktail party! Especially when you are in an island like Mykonos. Enjoy the flavors of Mykonos Catering Services at your cocktail party!